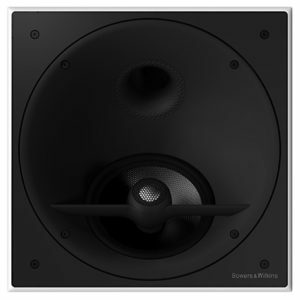 The Updated Bowers & Wilkins price list can now be downloaded from the Pricing section. 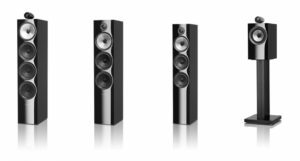 This now include the new 700 Series and CI 800 series. 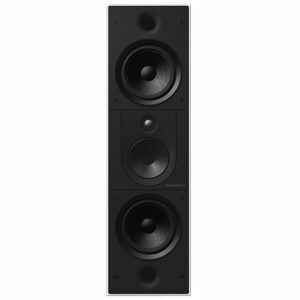 Stock of new 700 series will be available from mid October. 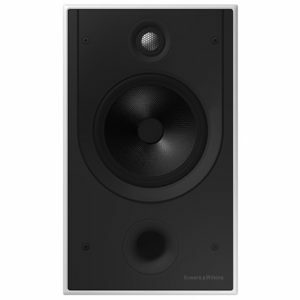 The New 700 series as been upgraded to include the latest Continuum driver and Carbon Dome™ tweeter.